Categories: Last Name : E | Permalink. WINNIE M. SBROCCO, age 71. 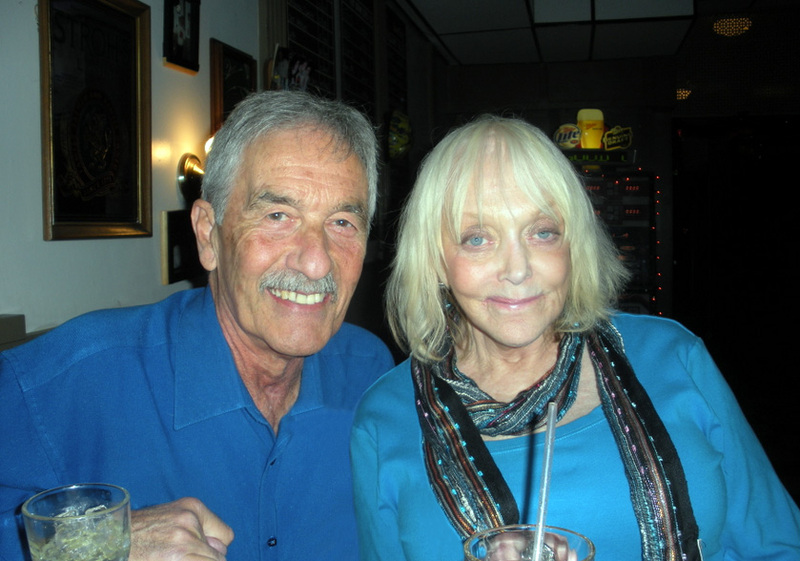 Reunited in heaven with the love of her life, Joe. Died peacefully with her family by her side. Beloved mother of Nicole and Jon (Michelle); adored grandmother of Chloe; dear sister-in-law of Karen Vicchiarelli (Dennis, deceased); loving daughter of John Trimble and Edith Kreck (both deceased). The family will receive friends at VICCHIARELLI FUNERAL HOME 5252 MAYFIELD RD., LYNDHURST (BETWEEN RICHMOND AND BRAINARD) THURSDAY JANUARY 23, 2014, 4-8P.M.